Update: Thank you for all your support! Tickets for our Storybook Breakfast on Saturday, March 9 at Plymouth South High School from 9:00 to 11:30 have SOLD OUT. 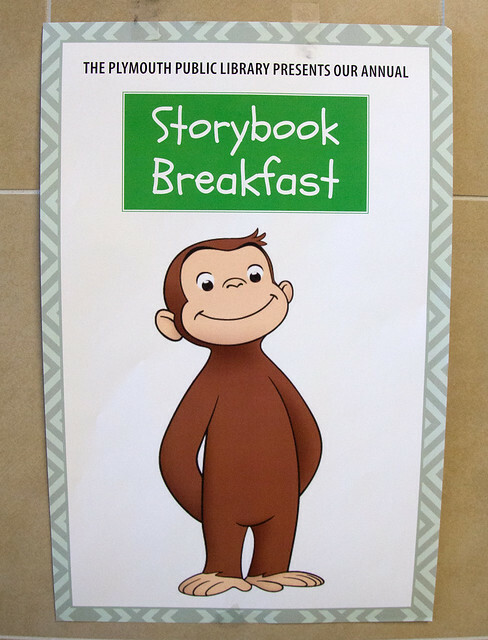 Attendees will enjoy a yummy breakfast, storybook readings, and surprises galore! Featured guests are Biscuit the Dog, Pete the Cat, Curious George. Olivia can't make it, so her pals Llama Llama and Paddington Bear will be coming to the rescue.